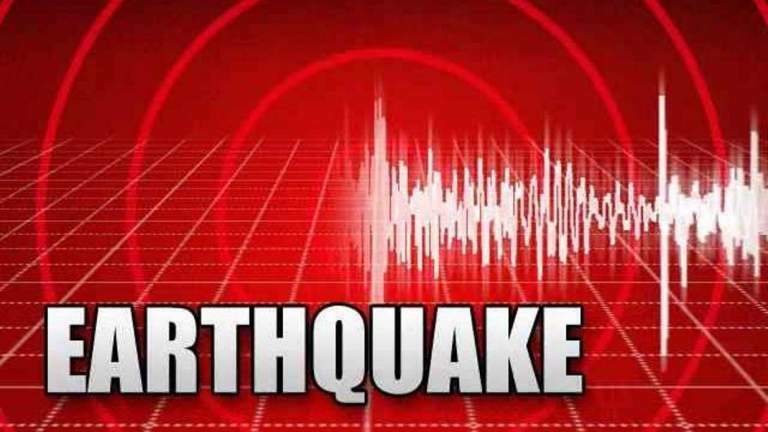 ISLAMABAD – A 5.9 magnitude earthquake jolted Islamabad, Rawalpindi and northern parts of Pakistan on Saturday evening. The quake’s epicentre was Afghanistan-HinduKash region. There is no report of casualty, damage yet. Besides Lahore, Abbotabad and Murree, tremors were also felt in Mardan, Der Bala, Nowshehra, Lower Dir, North Waziristan and other adjoining areas. 0 Response to "Latest Pak News: 5.9 strong earthquake jolts Pakistan"